I got a chance to pay a visit to The Salk Institute last night. It was established 40 years ago on land overlooking the Pacific by Jonas Salk, who invented the Polio vaccine. 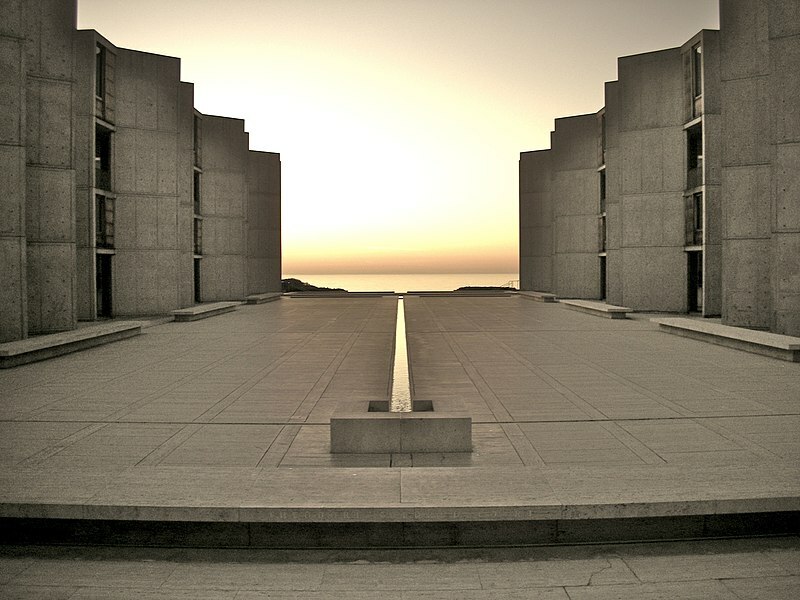 The site was designed by architect Louis I. Kahn. The impact of the site’s centerpiece, the concrete courtyard seen above, is almost beyond words. The image that popped into my mind was the monolith from 2001: A Space Odyssey. It seems timeless, like it has always been there. Prouder than ever? "Let's get naked!" Was CIFA a Complete Waste of Money?